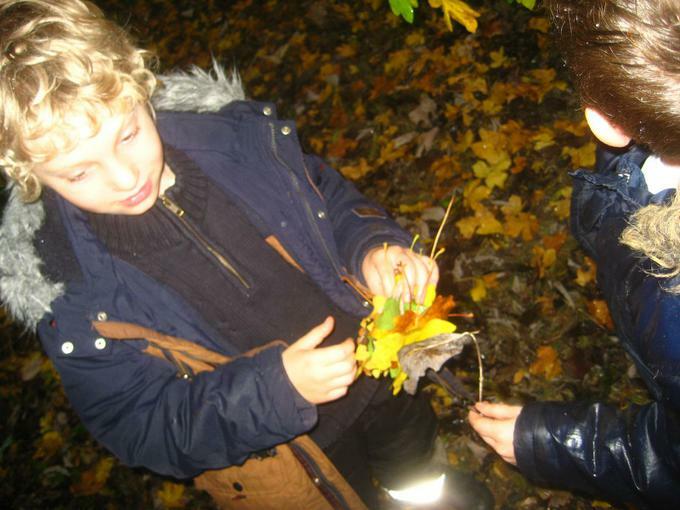 - children v engaged with their creations - collaboration, problem-solving (e.g. 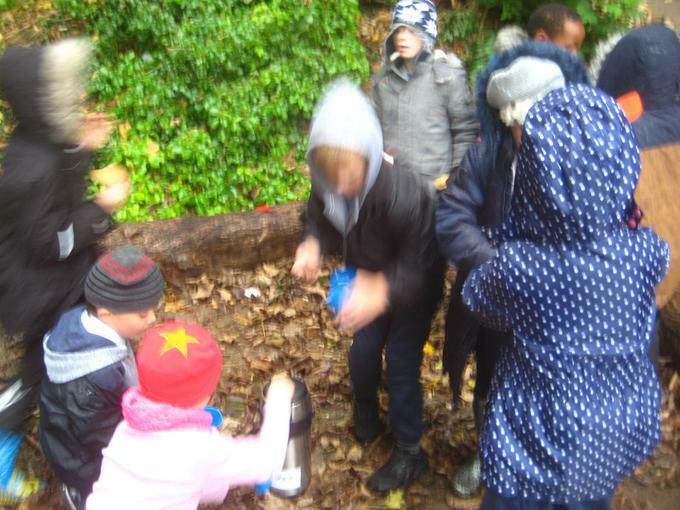 knots), persevering etc! 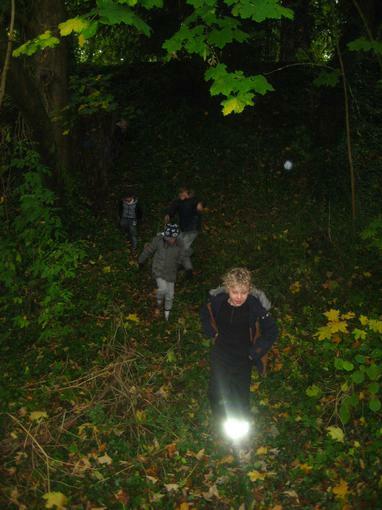 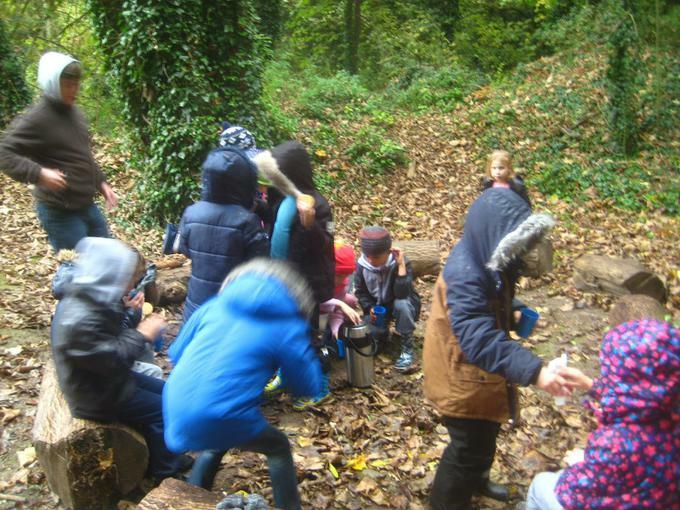 We spotted lots of evidence of wildlife including a sighting of a fox (or possibly the troll that lives in the woods according to local legend) as well as some poo that provoked much debate about the possible culprit! 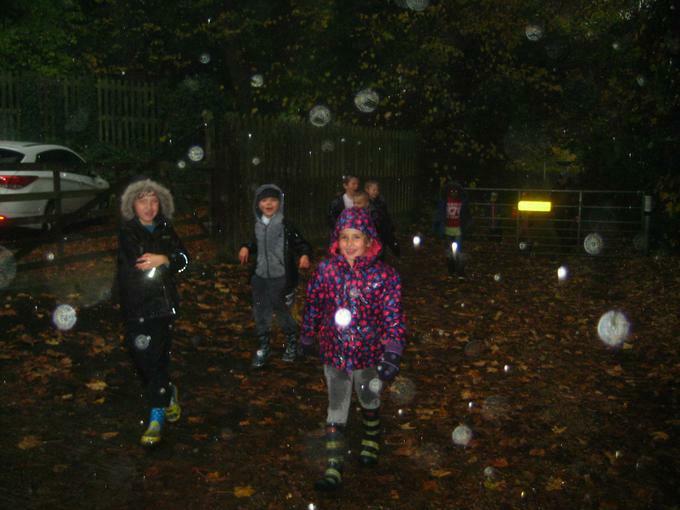 In addition, the weather took a severe turn for the worse and we were hit by torrential rain towards the end of the session. 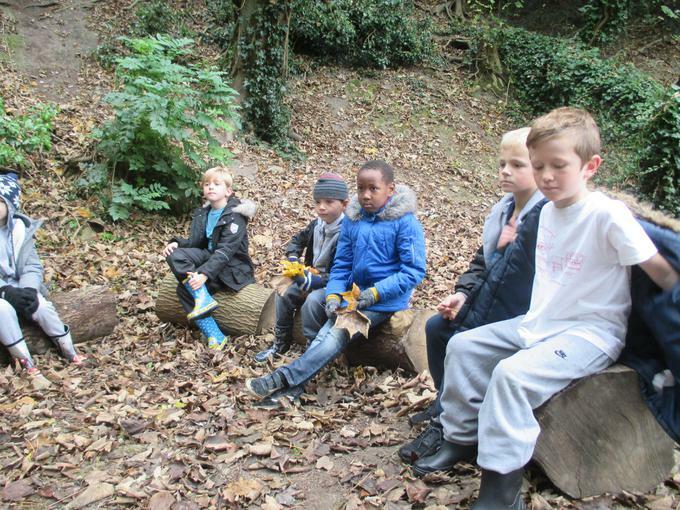 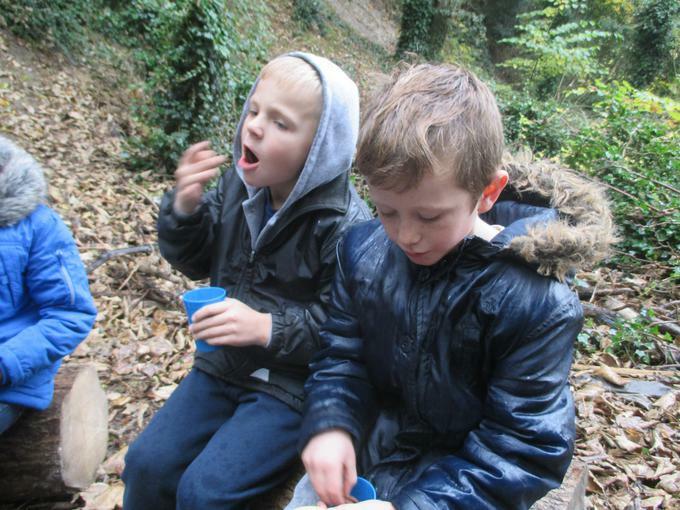 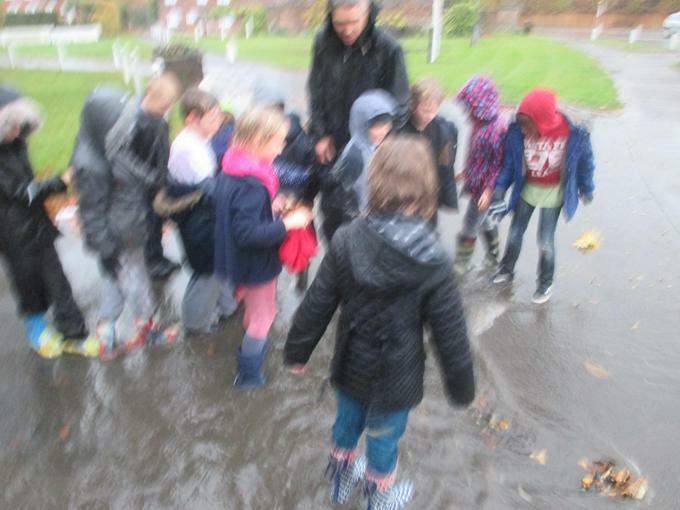 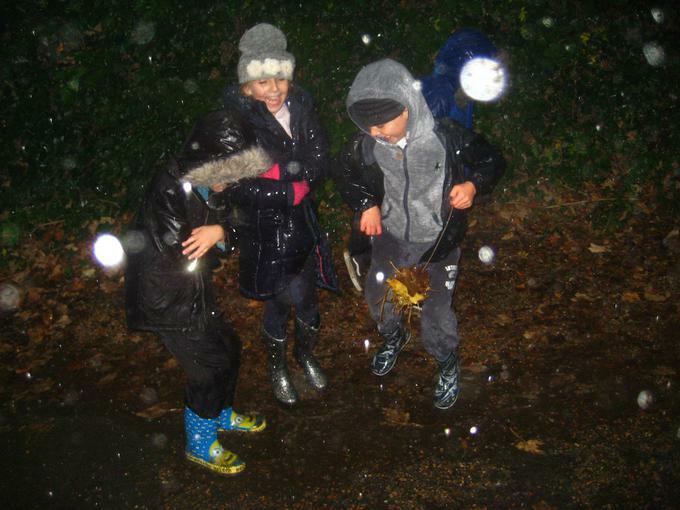 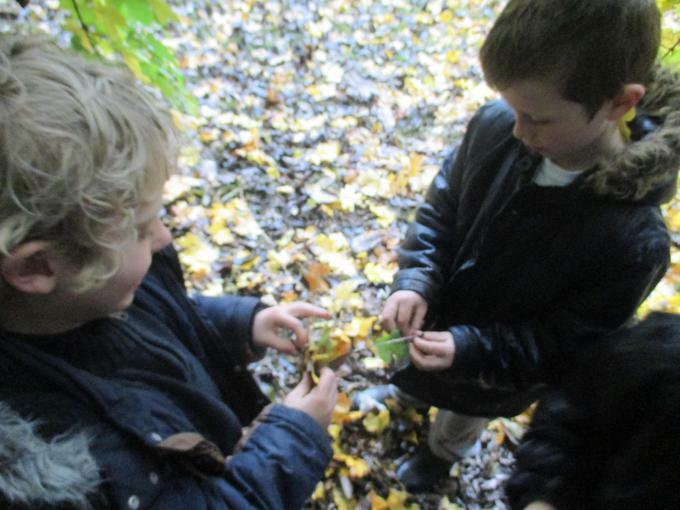 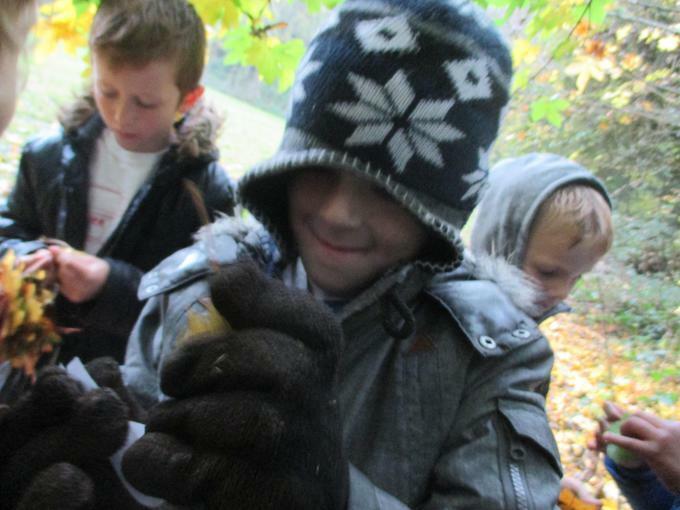 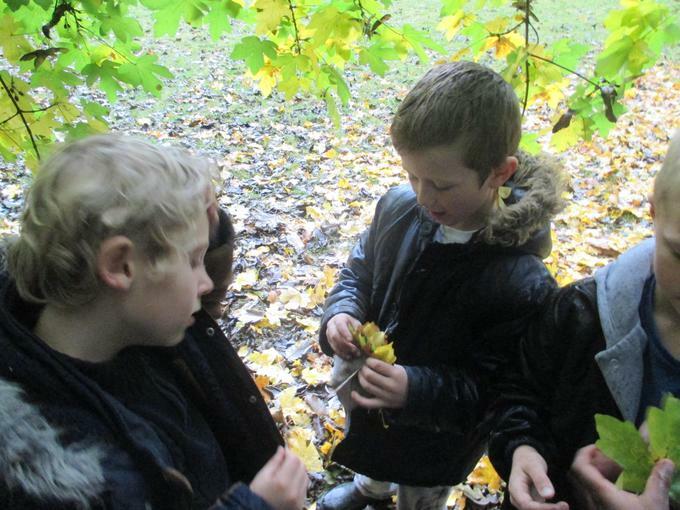 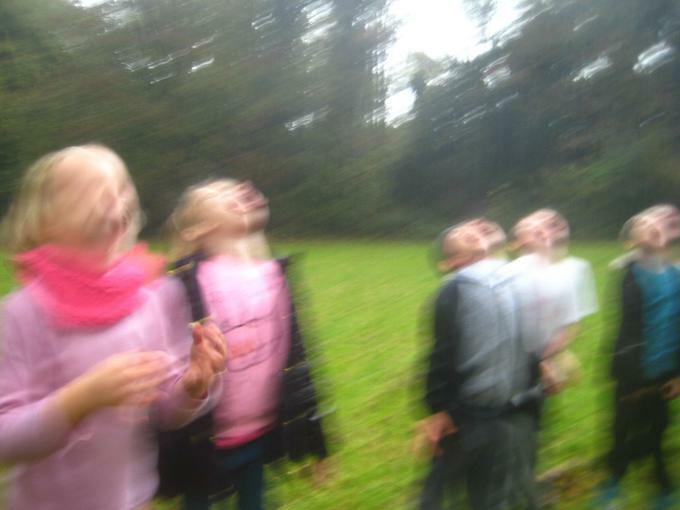 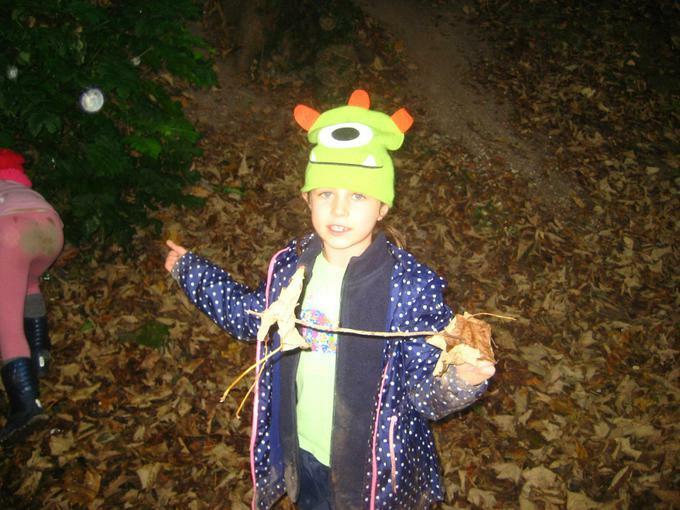 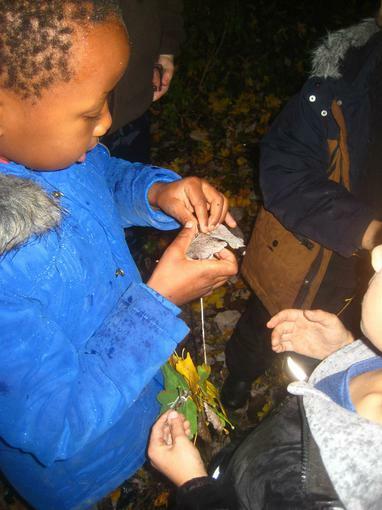 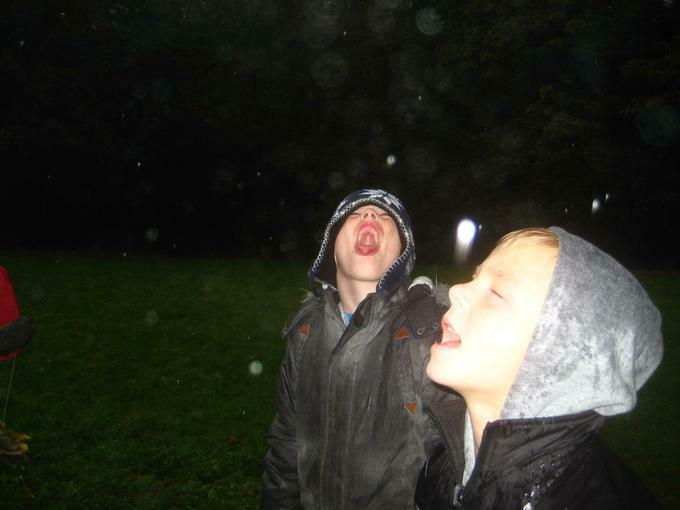 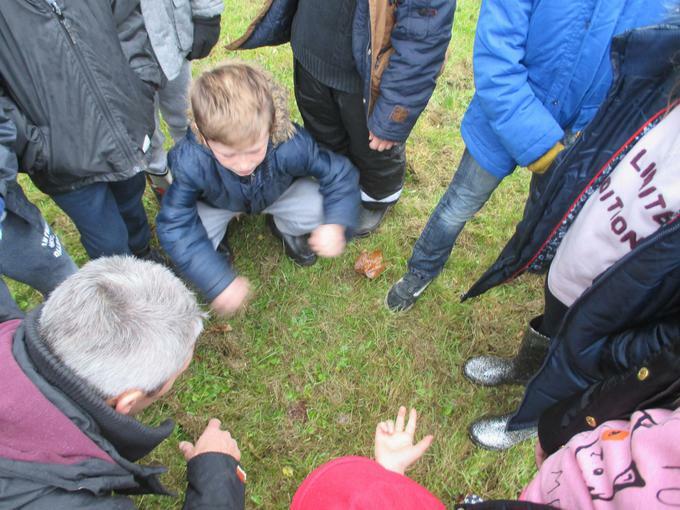 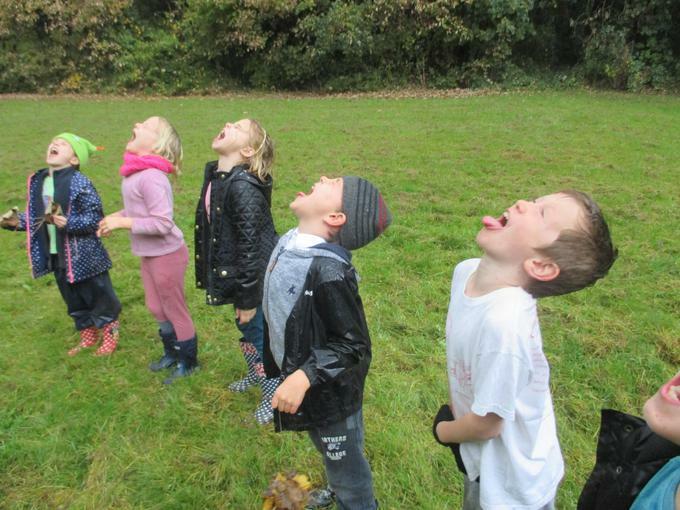 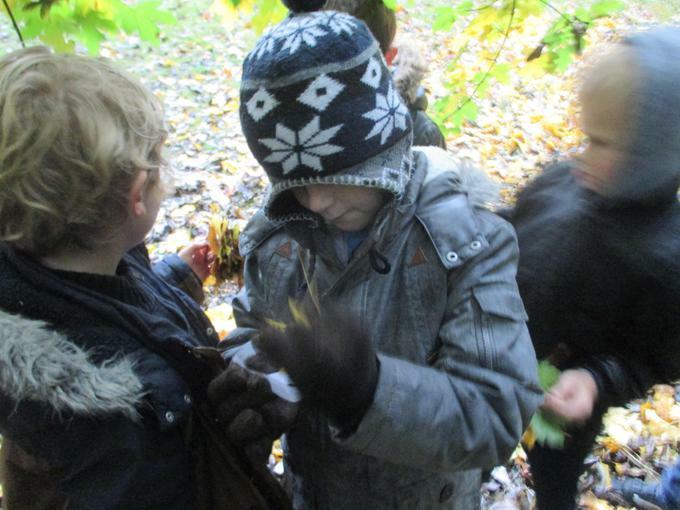 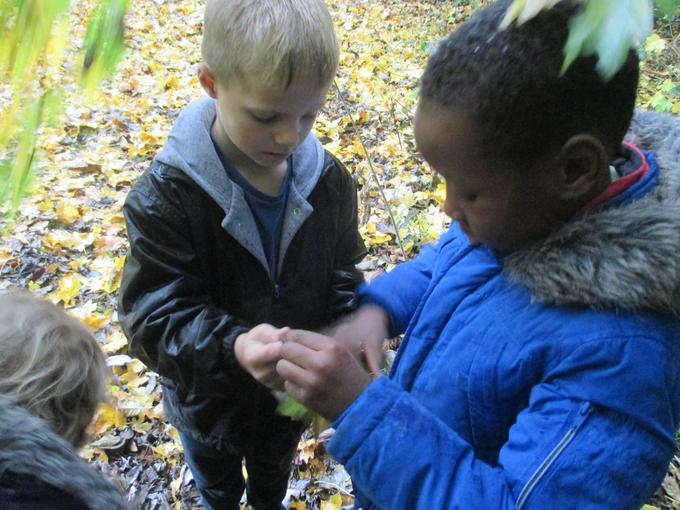 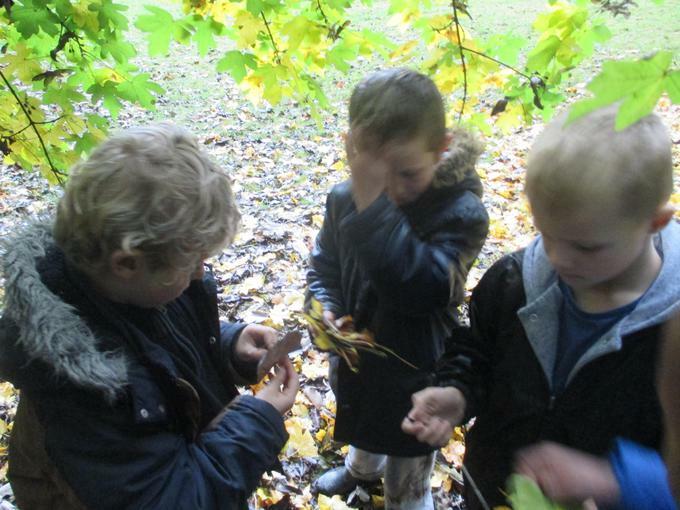 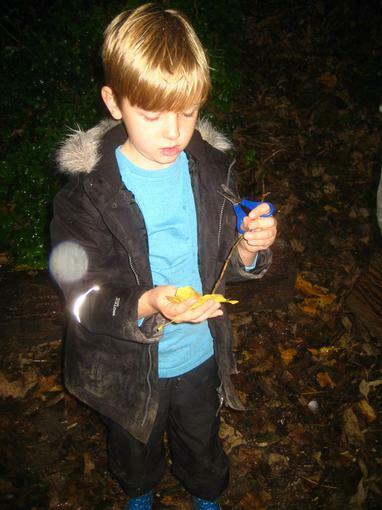 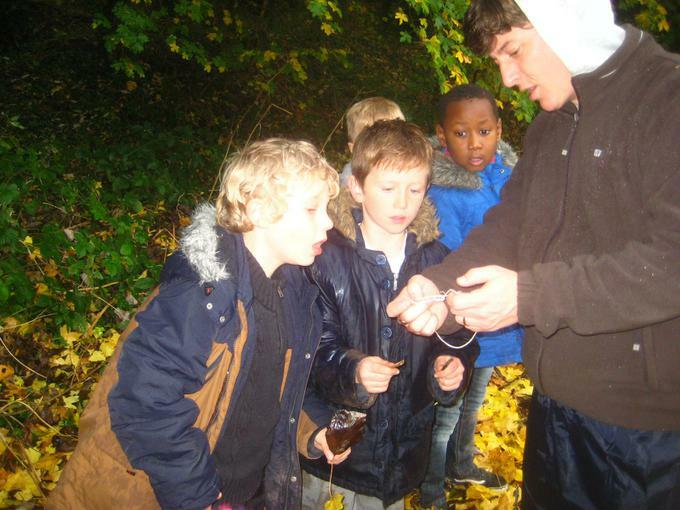 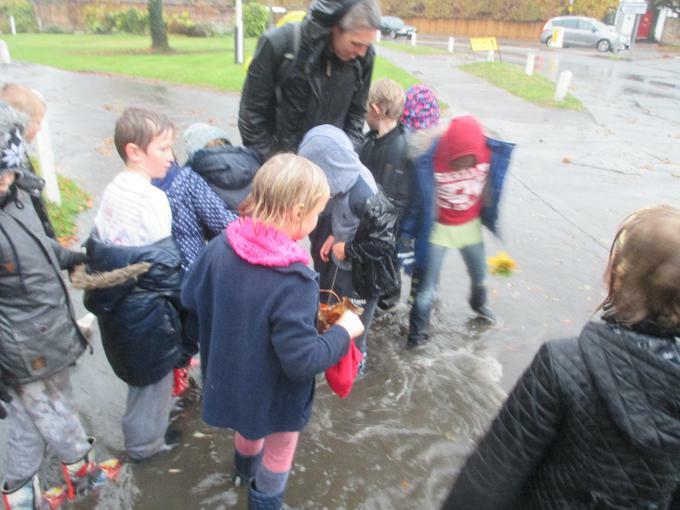 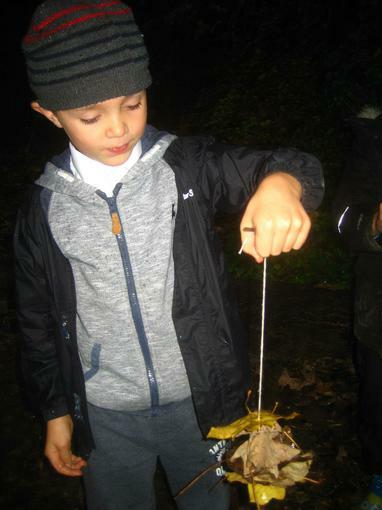 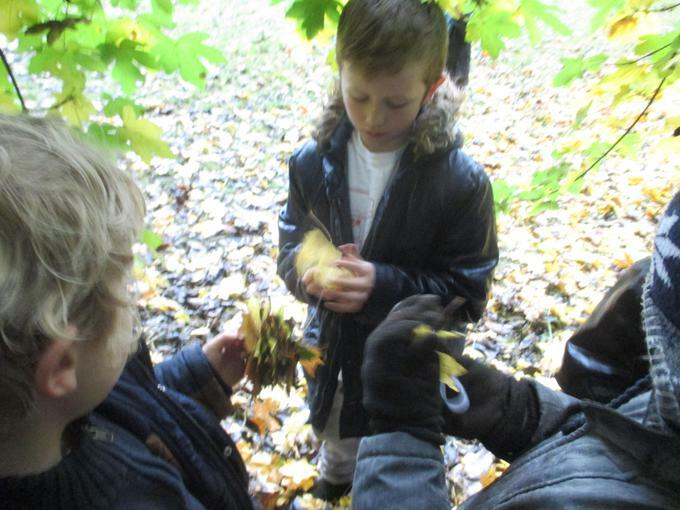 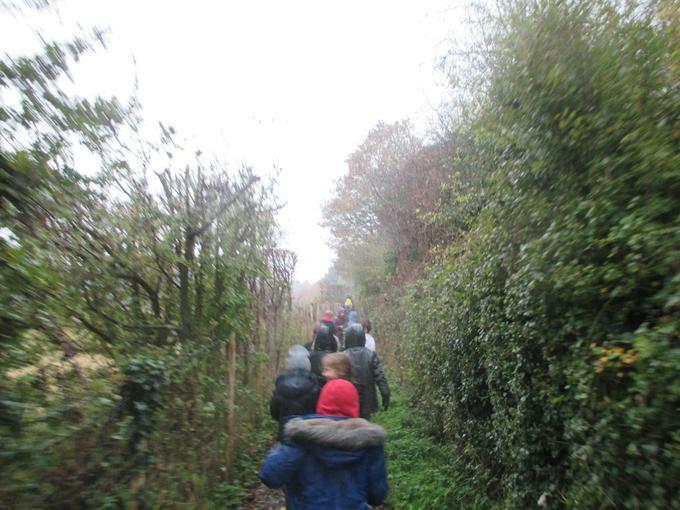 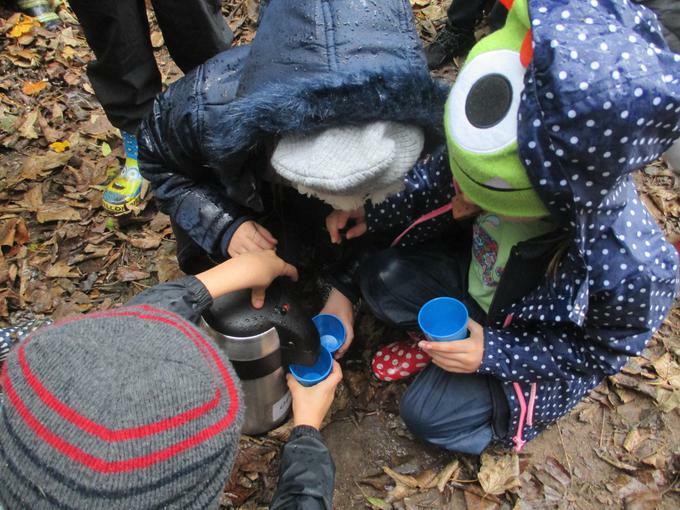 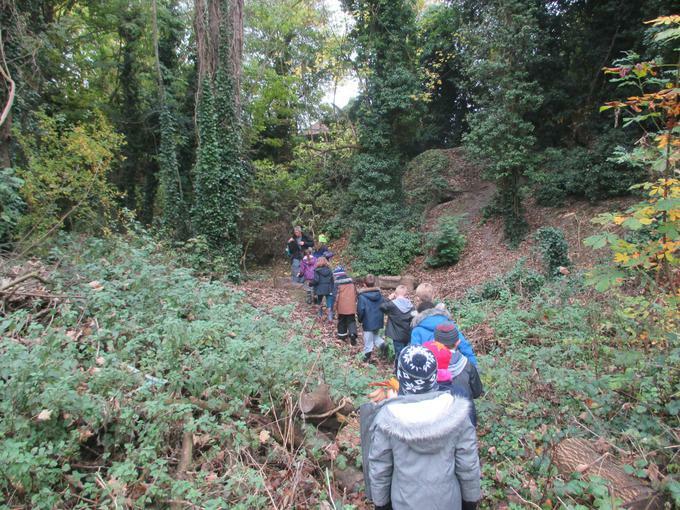 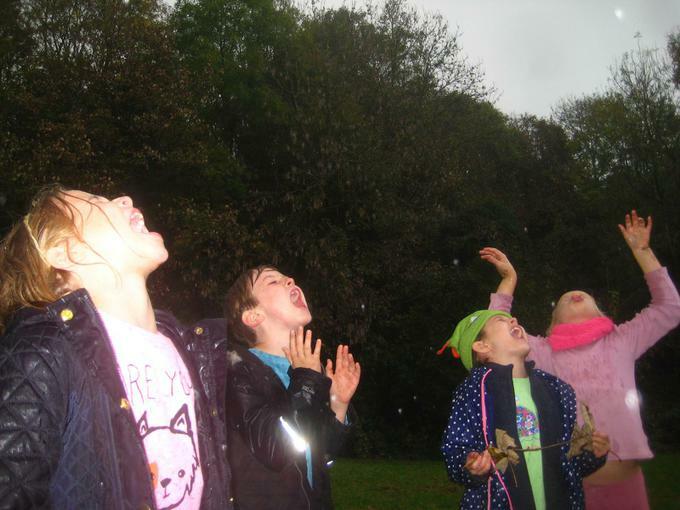 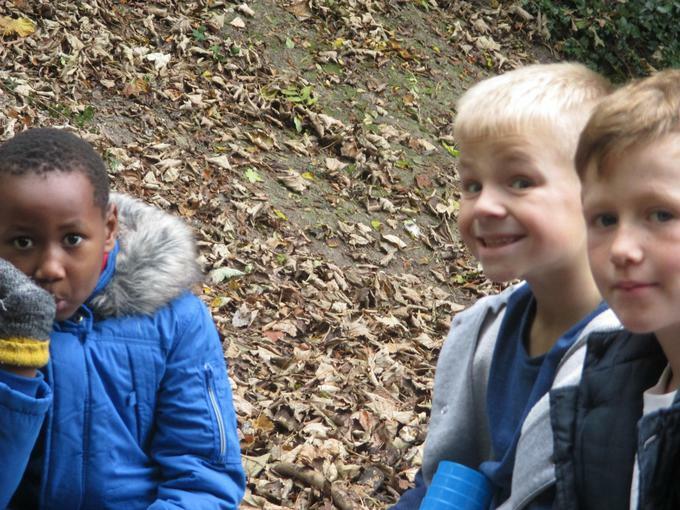 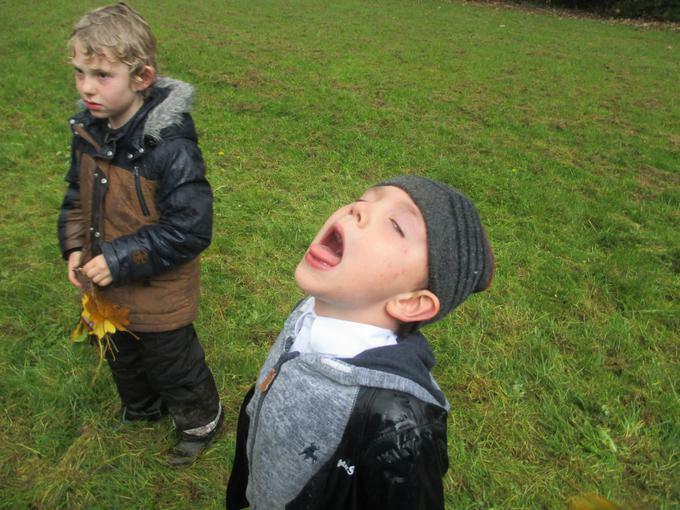 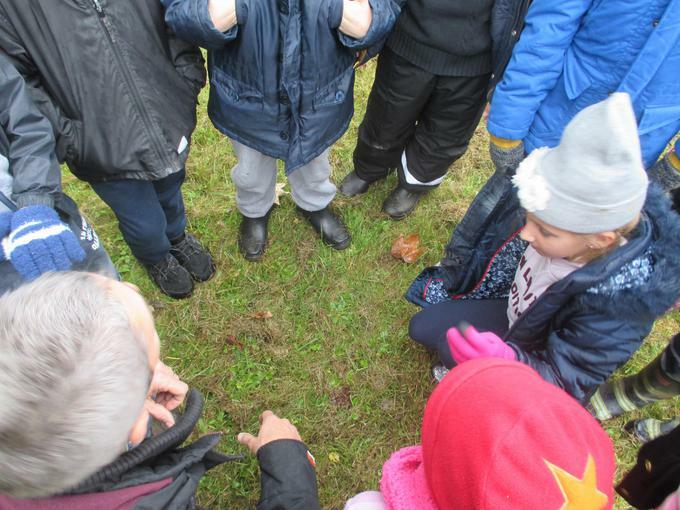 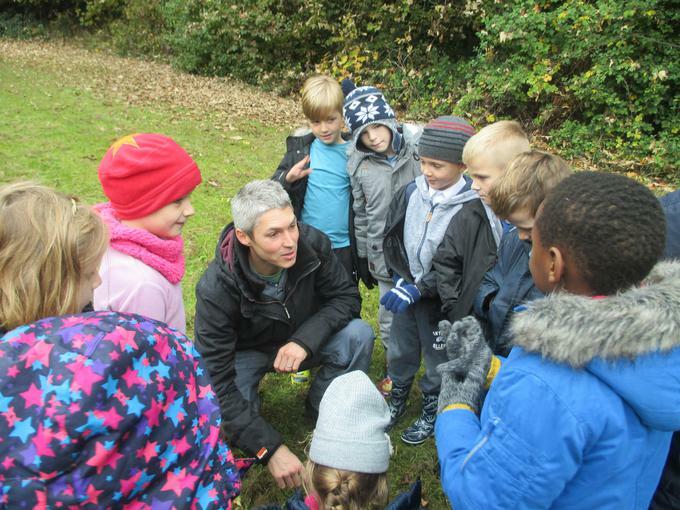 Rather than dampening our spirits, it seemed to have the opposite effect and the children relished catching as much as they could in their mouths, walking through the woods accompanied by the roar of the rain on leaves and trying to create human dams!